Earlier this week, Susan Bradley published a comprehensive look at the results of her survey of nearly 2,000 Windows updaters. Now, Microsoft has officially weighed in. 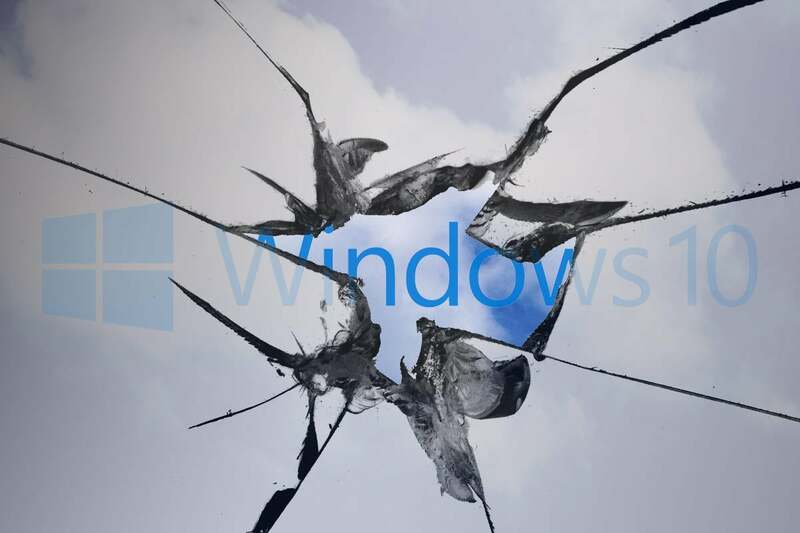 No doubt you recall patching guru Susan Bradley’s open letter to Microsoft brass, summarizing the results of her Windows update survey. The results were quite damning in many ways, with complaints about the quality and frequency of patches topping the list. Your letter clearly states the concerns that you have due to the quality and timing of Microsoft updates. I would like to add that with Windows 10 Microsoft decided to be more proactive. This has always been the way we keep commercial versions of Windows on the market current. There are also bug fixes. These updates can be vital. The Windows software environment and its associated hardware is incredibly complex. When these bugs are fixed, updates have to be issued to move them out to users. You want these updates to make sure everything works as expected. Windows 10 is very different from earlier versions of Windows. Earlier versions of Windows consisted of a single product which was updated over time. Windows 10 consists entirely of a base install and then fluid updates. The updates aren't add-ons from which to pick and choose but are part of the operating system. Again, thank you for all the feedback. Is there anything else I can do to help? Did you have any other questions or concerns you wanted to discuss? If there are none I will go ahead and close out of your service request. Which is one heck of an odd thing to say to someone who’s been struggling with – and vociferously writing about – bad Windows patches for nearly two decades. On behalf of your customers and the security ecosystem of Windows 10 please take this feedback seriously: Please review the procedures and policies you have in place for servicing. Surface devices should not BSOD on 1803. Enterprise detection of May updates should not need metadata revisions. We should not be losing Nics in various platforms. We should have trust in the updating process that would let us feel comfortable in installing updates the week they come out not mandate that all of us are waiting and seeing what issues occur. We, the patching community, your customers have lost trust in your patching processes. Please, please fix this. Ensure metadata issues do not occur. Ensure better quality testing is done. Ensure feedback processes are strengthened so that customer feedback is acted upon BEFORE issues occur not after Microsoft themselves have to acknowledge the issues. Which certainly strikes a responsive chord, three months later. Microsoft notes that it has received her feedback. Fat lot of good that's done. I could pick apart the official response, sentence by sentence, but if you have any experience at all with botched updates, you can insert your own experiences, descriptions and (colorful!) adjectives. To be clear: I don’t want to hang an individual out to dry. The response was pure Microsoft Party Line, which is to be expected. But it’s also condescending, not just to Bradley, but to the 2,000 or so people who filled out the questionnaire, and the legions of people who struggle to keep Windows updated. They (we!) have legitimate problems with Windows that need to be addressed – and solved – at the highest levels. Add your analyses, experiences, and comments to the accumulated wisdom on the AskWoody Lounge.